Now that you are getting ready to LS Swap your S10, wouldn't it be nice to have all of the tools ready at your disposal, and all of the components handy to make the swap perfect for you? Lucky for you, LSxEverything has what you need. 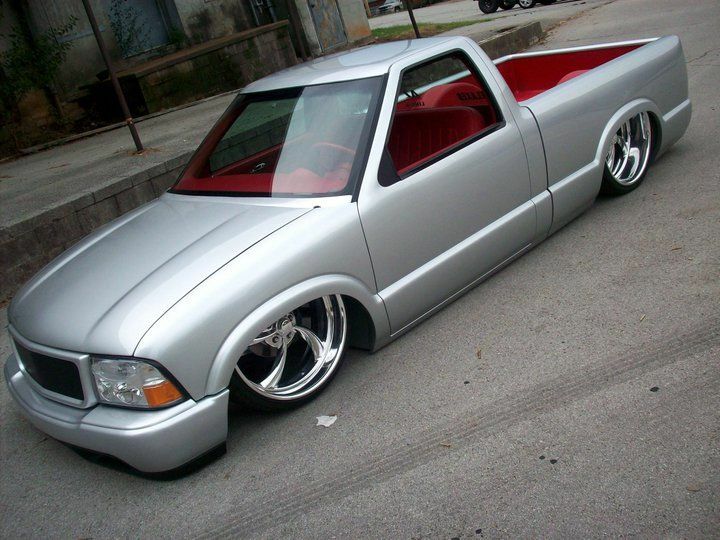 Jump right in, and get that S10 swapped!